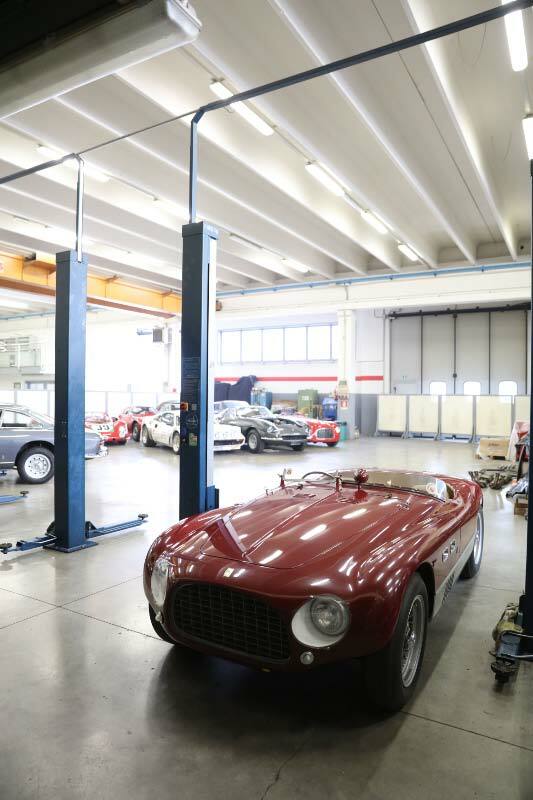 Autofficina Omega reconditions cars from all eras, thanks to Corrado Patella, an expert in the field of restoring and recovering classic car engines. 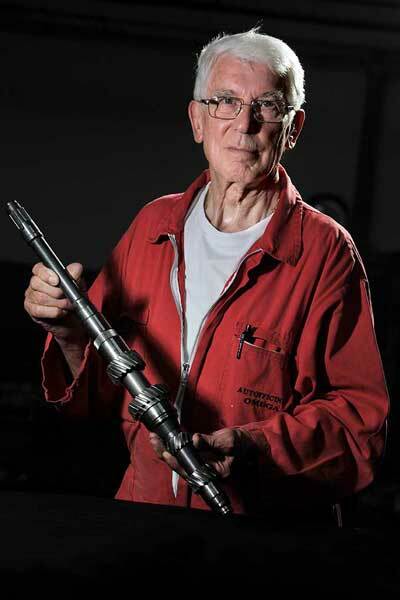 Corrado, with the help of his son Guido and his five trusted workshop employees, works with vintage cars, reconditioning, modifying or rebuilding by hand any parts that need to be replaced. When a part is missing and cannot be sourced on the market, Corrado rebuilds it from scratch, with absolute precision and reliability. In this way engines are reconditioned and the cars can even participate in competitions, races, and rallies. 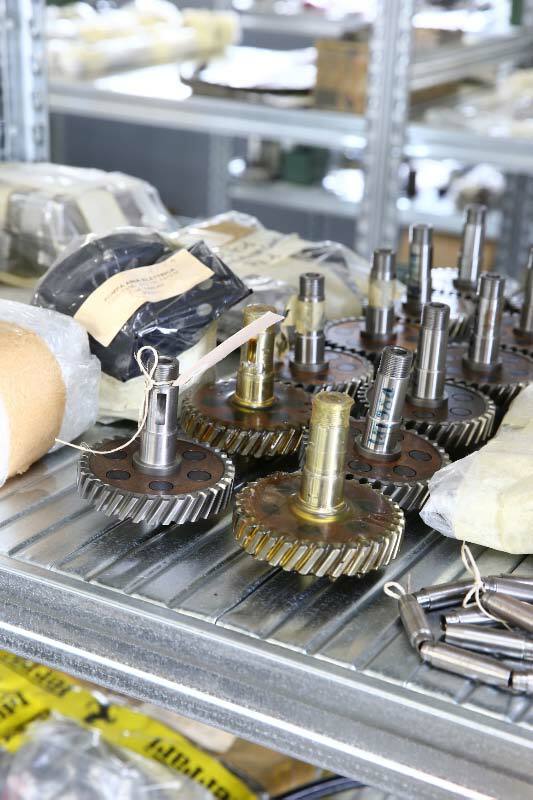 The workshop’s warehouse houses a considerable variety of original parts – this is one of the workshop’s strong points: the warehouse holds an impressive collection of parts, and is definitely one of the most impressive warehouses in the field. 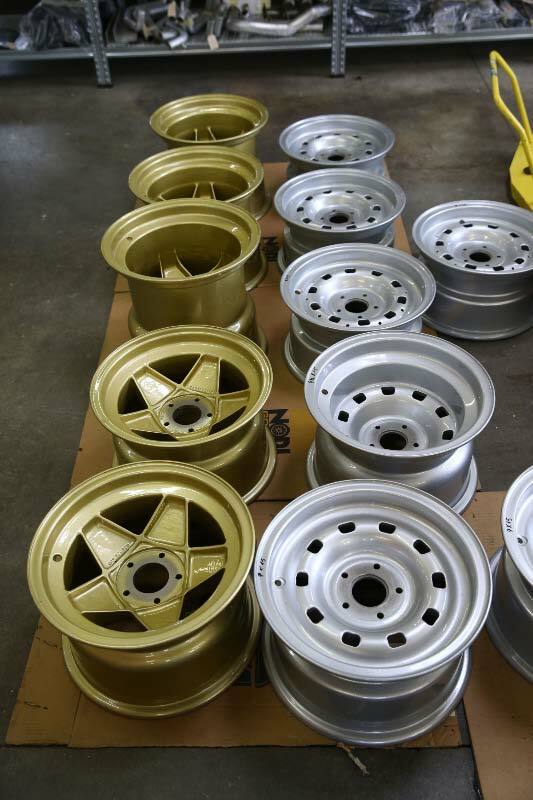 This, together with decades of experience, makes Autofficina Omega a reference point for classic car collectors. Many car owners and collectors from all over Italy and abroad have brought their cars to Corrado’s workshop after word of his reputation spread among enthusiasts, professionals and experts.